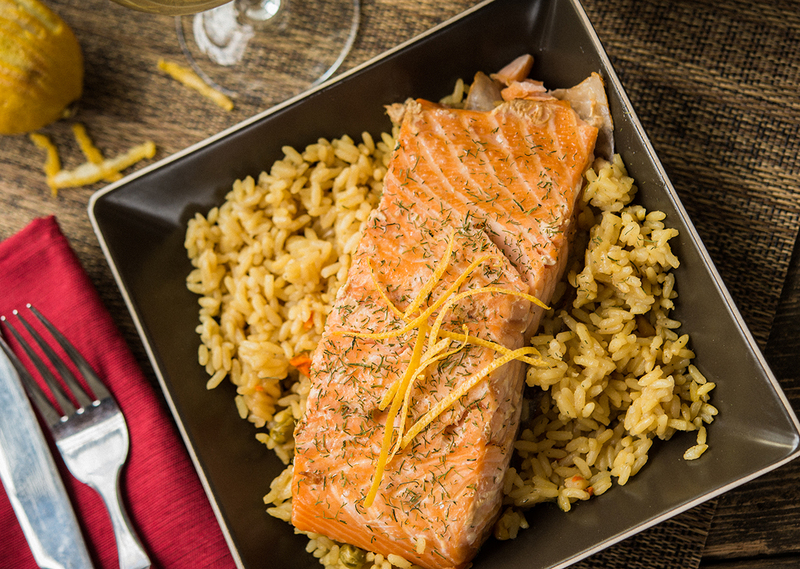 Salmon filets are some of the most flavorful healthy meals you can make. Add in the light teriyaki marinade in this recipe to spice it up! In a small bowl, whisk together the soy sauce, brown sugar, ginger, garlic and honey. Pour into a zip top bag. Season the salmon with salt and pepper and place into the zip top bag. Zip close and carefully massage the marinade to cover the salmon. Place in the refrigerator for at least a half an hour. Preheat the Indoor/Outdoor Grill on setting 3. Place the salmon, skin side up, on the preheated grill. Place the lid on the grill. 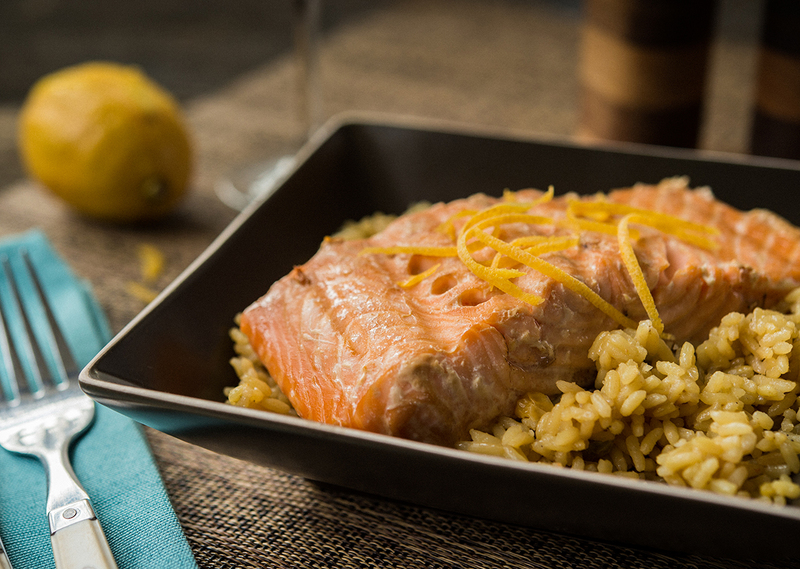 Grill the salmon for 4 minutes, flip, and continue grilling for 2-4 minutes with the lid on. Serve immediately with rice and fresh vegetables.